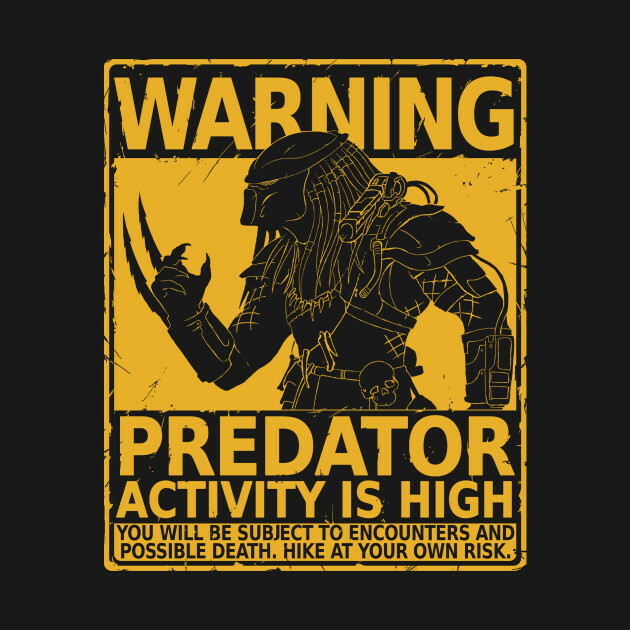 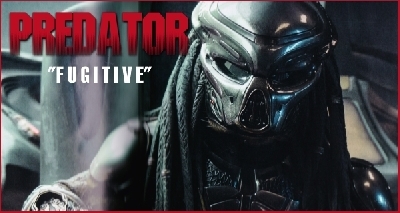 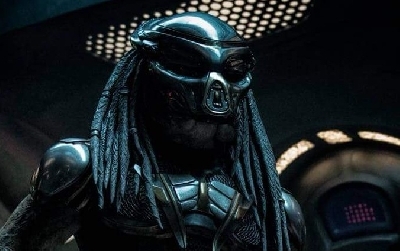 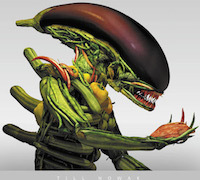 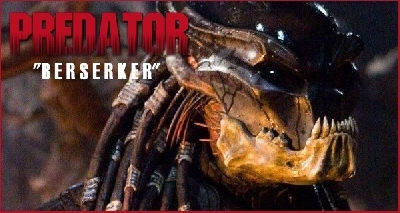 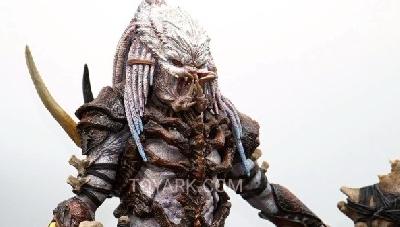 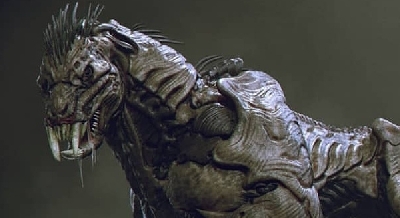 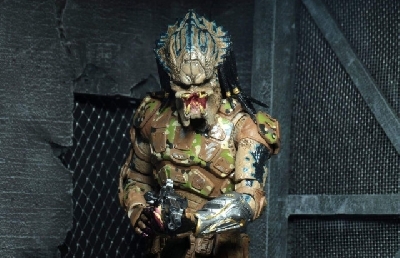 The following is a fan edited re-cut of the first The Predator teaser trailer which debuted yesterday. 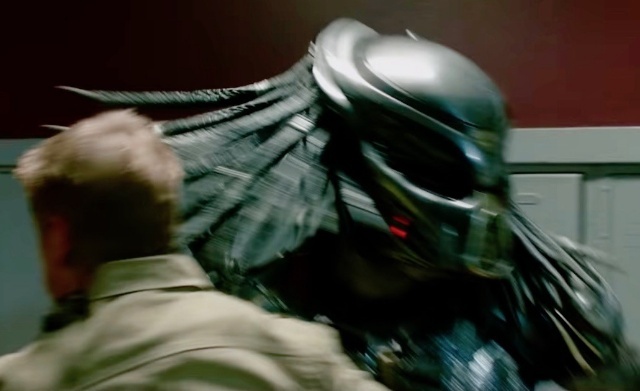 This edit elimimates some of the initial cut-scenes and replaces audio with some of the original Predator sound effects! 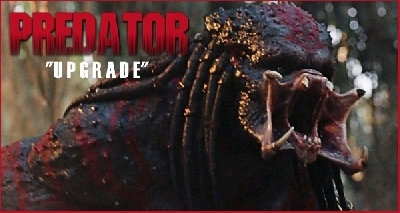 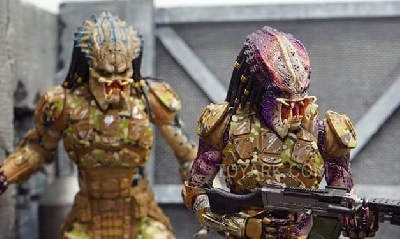 I actually quite like how they used the Predator roar to fade the title in at the end, what do you think?